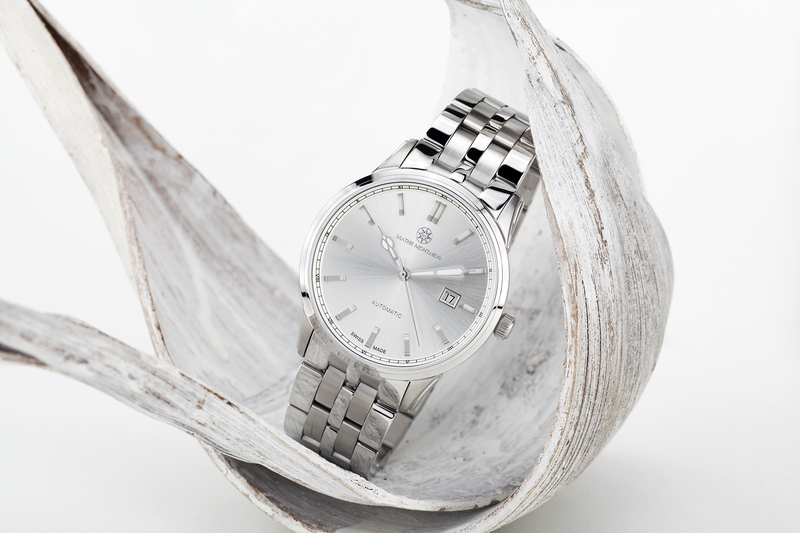 TAG Heuer has introduced its newest and simultaneously most modern interpretation of its famous Aquaracer. 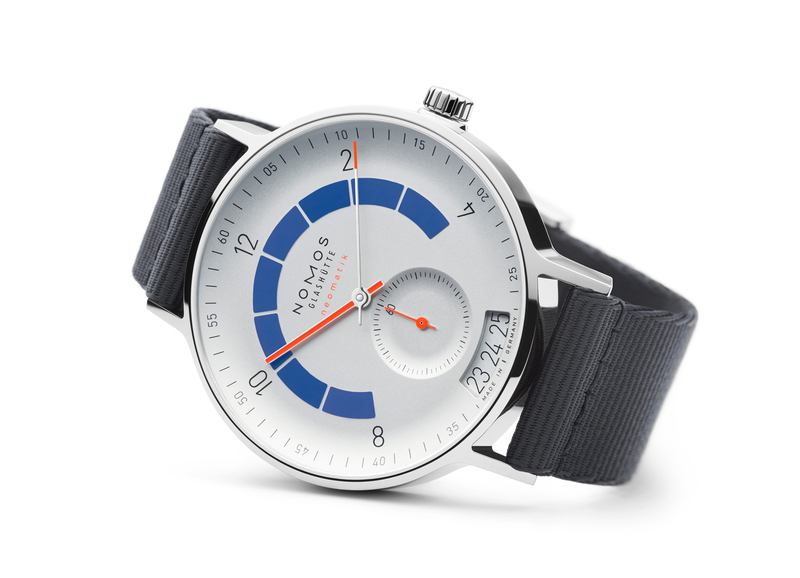 The watches – three different versions overall – combine an urban look that combines comfort, durability and sportiness. 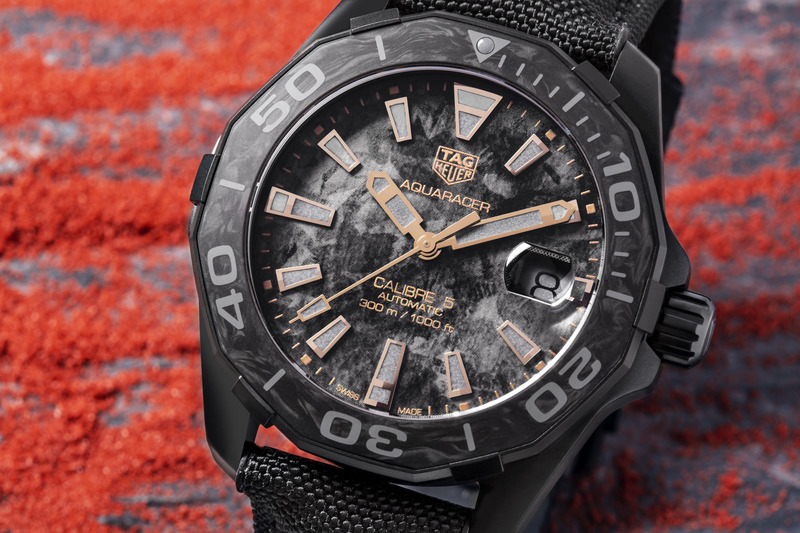 The first models of this ultra-light, hard-wearing and modern special series are the first of a collection, TAG Heuer will extend over the next months. 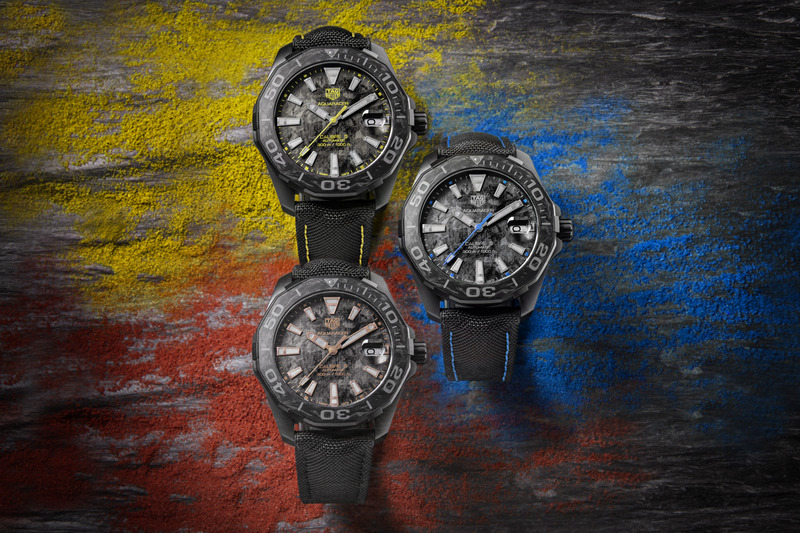 The Carbon series also comes with the appropriate name: Aquaracer Carbone. 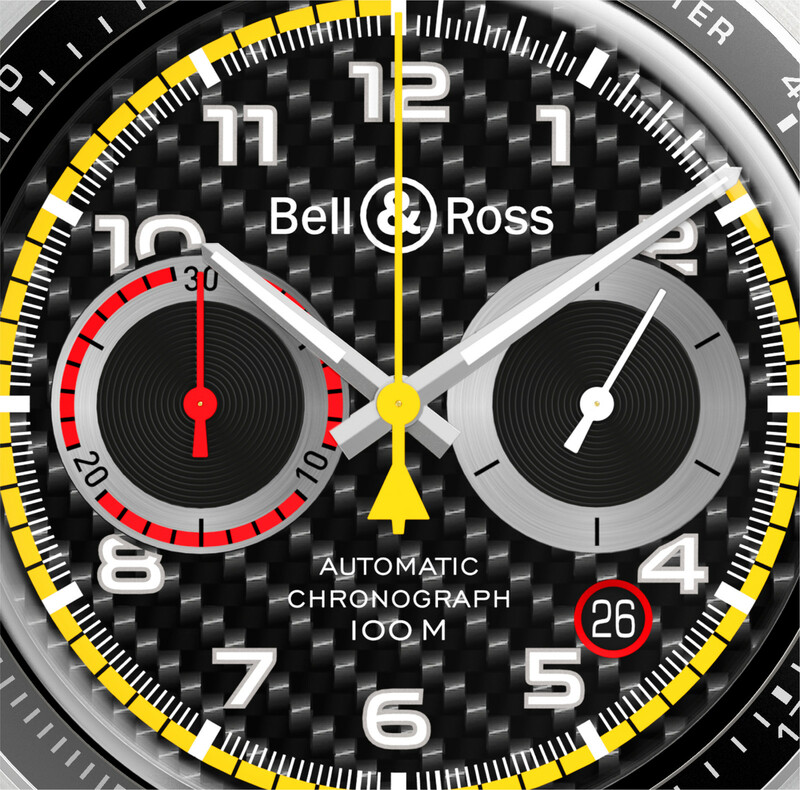 The dial boasts an imitation carbon effect. 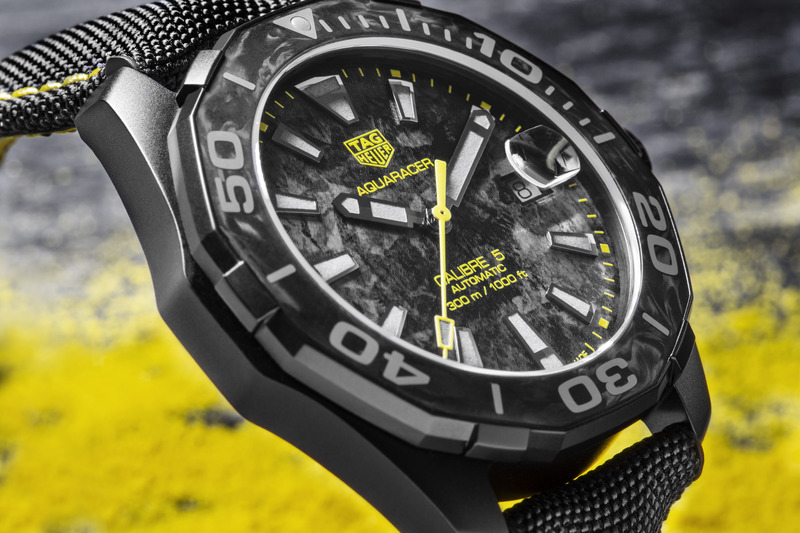 TAG Heuer offers the Aquaracer Cabone in three different versions, which are sporting accents in either blue, yellow or pink gold. 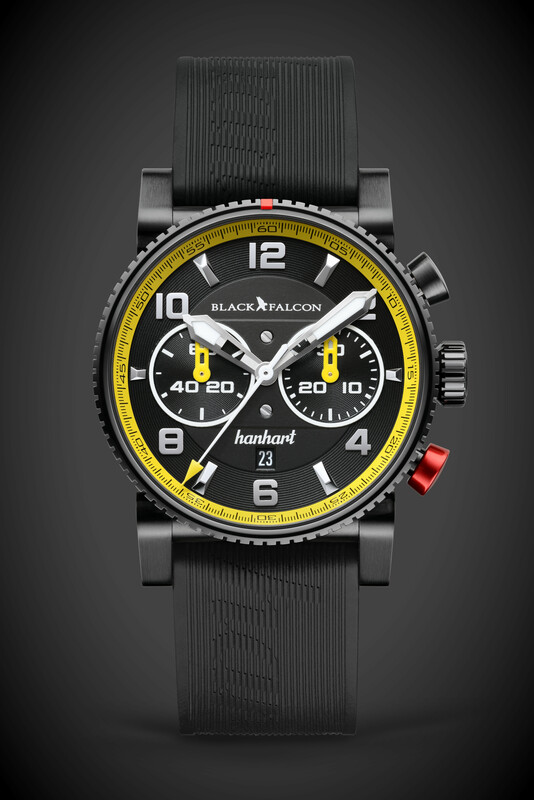 But in these watches, black is clearly the dominating color which raises the issue of readabiltiy. But TAG Heuer didn’t skimp in terms of Super-LumiNova and yes, it’s deep grey in daylight. Which is pretty cool because it’s practically seamlessly blending into the background as long as it isn’t dark. 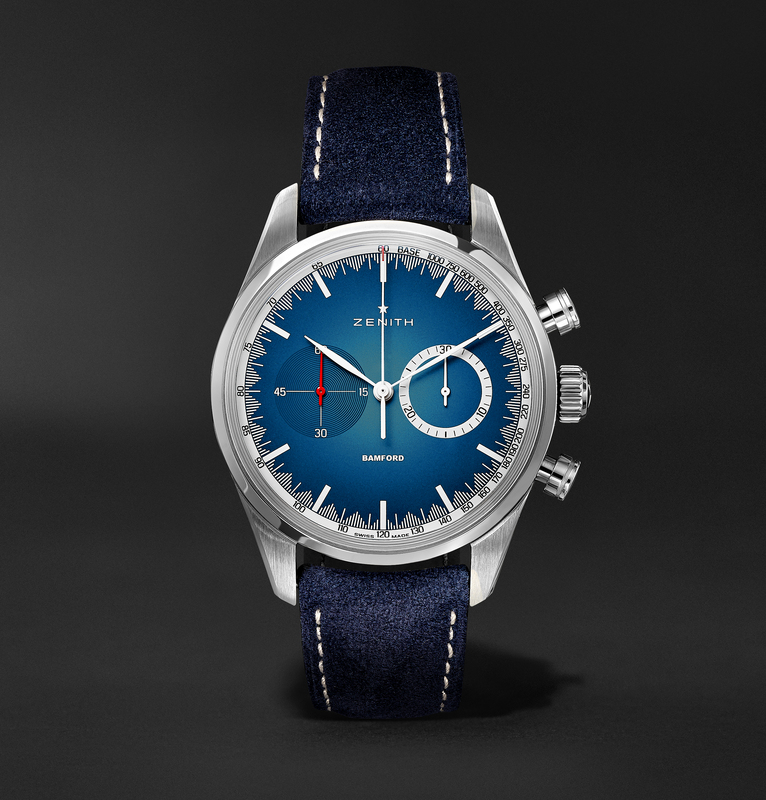 Over the dial lies a sapphire crystal, sporting an ingrained magnifier at the 3-o’clock position. These cyclops are always controversial and often crucial in terms of liking a timepiece or not. 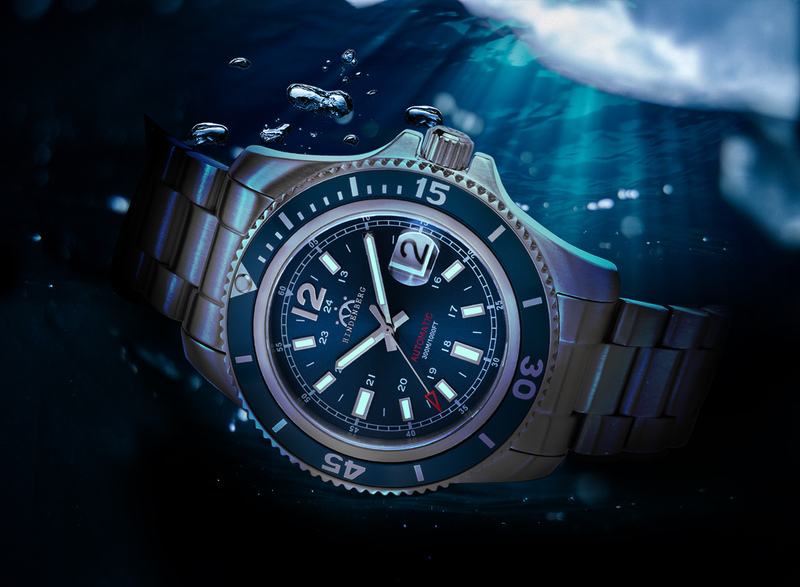 But that’s how it is, and may we say that the cyclops is integrating itself quite beautifully into the overall design of the Aquaracer Carbone. 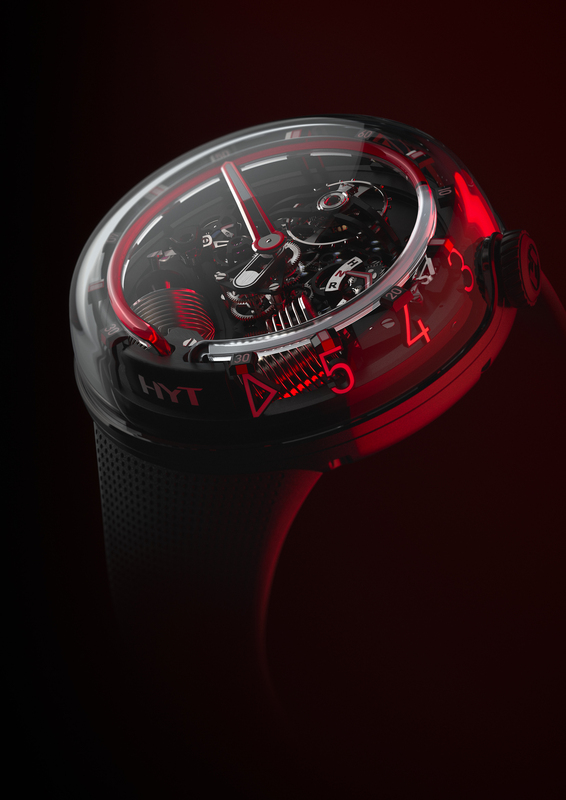 The 41-mm-case is made from titanium with black PVD coating. Thanks to the random injection of carbon fibres into a resin pressed at high temperatures, each peace is unique, boasting an exclusive black and grey marbled motif. So, even if the case is not made from carbon, there is carbon in it – but I think we can all agree, the name might be a bit misleading. 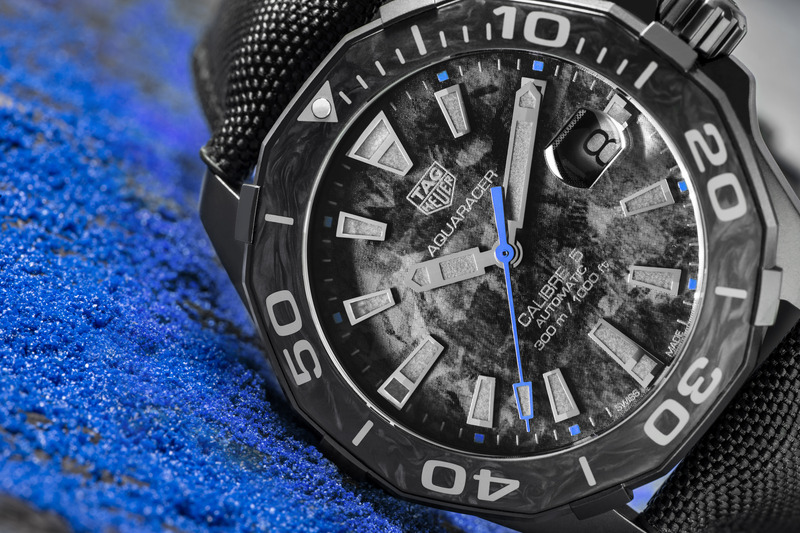 Like one would expect from a diver’s watch, the TAG Heuer Aquaracer Carbone is water-resistant up to 30 atm. 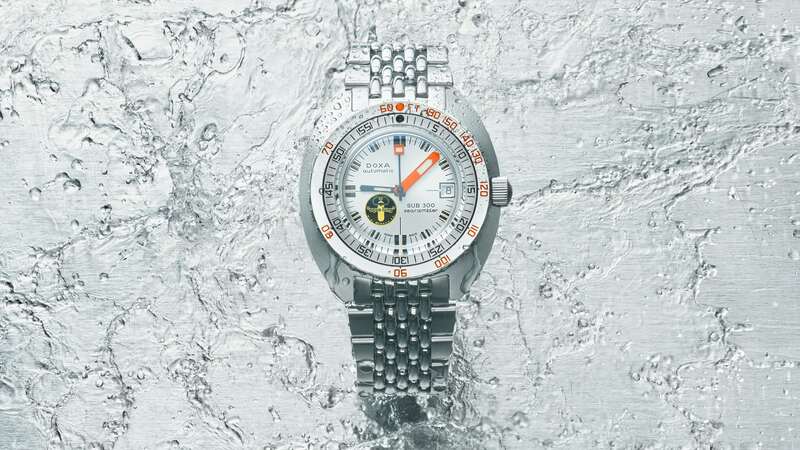 The technical details are the same as in the Aquaracer, TAG Heuer has incarnated three years earlier. All models are powered by the Calibre 5. 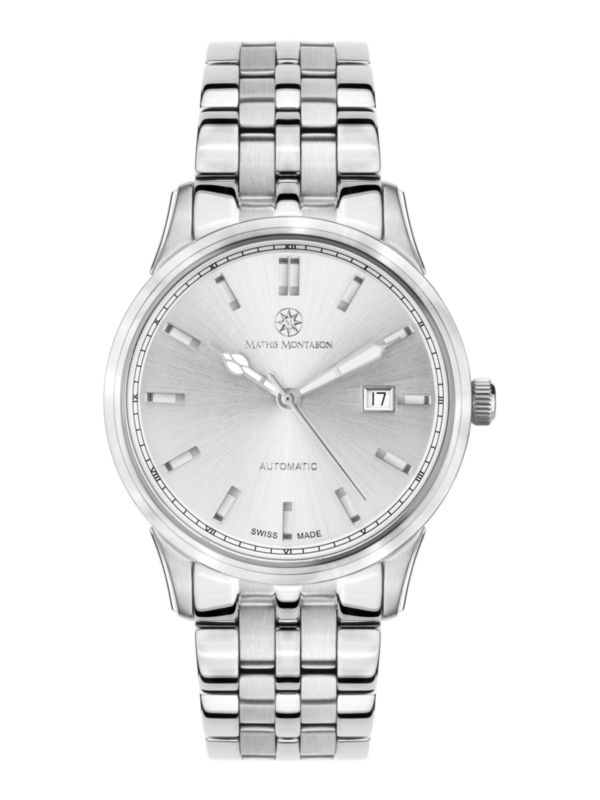 The automatic movement is working at a frequency of 4 Hz and provides a power reserve of approximately 38 hours. 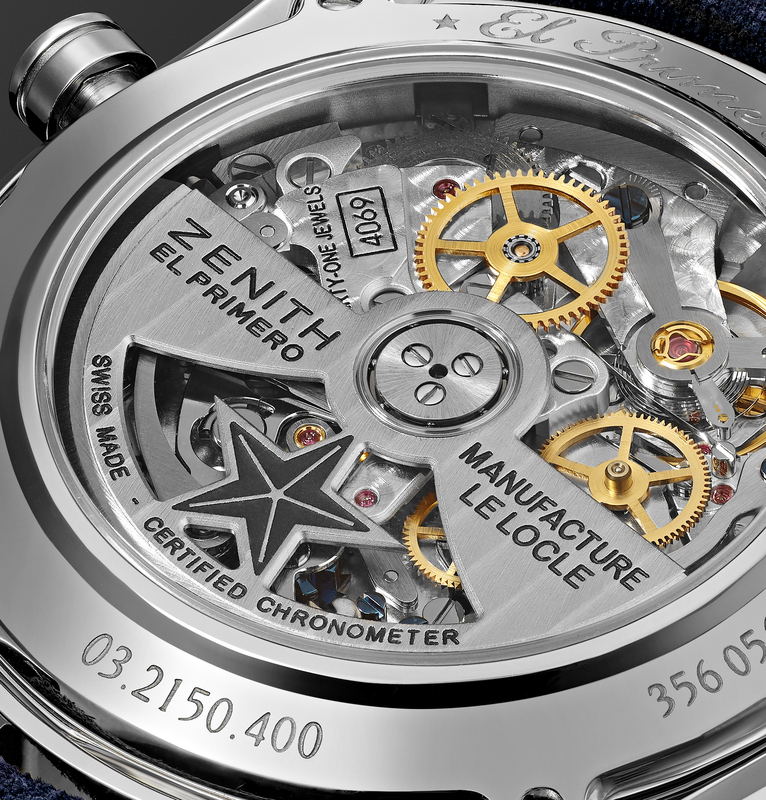 Since the case back is solid (also made from PVD coated titanium), the movement cannot be observed. 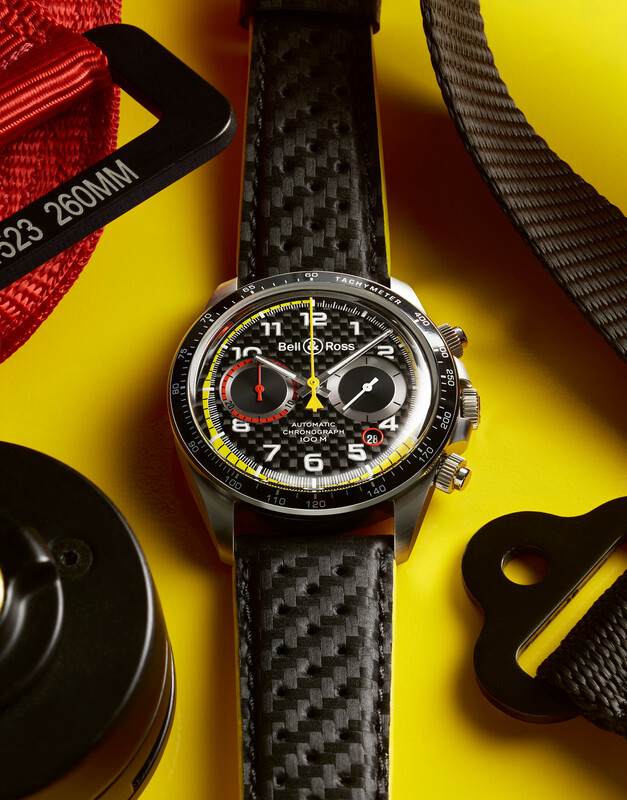 All three models are completed by black nylon straps with black, yellow or blue topstitching, matching the colored accents on the dials. 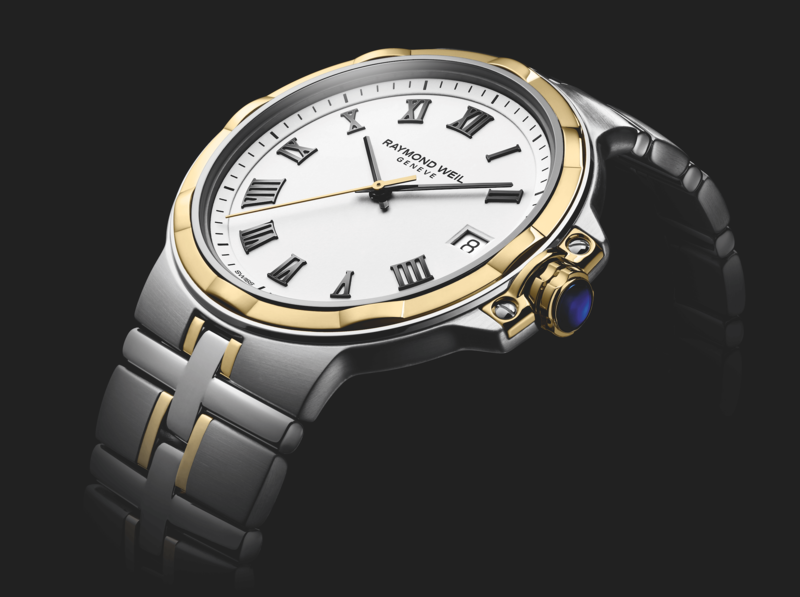 Not long ago, watch manufacturer Hindenberg has presented once more a new, exciting model. And in various different versions. 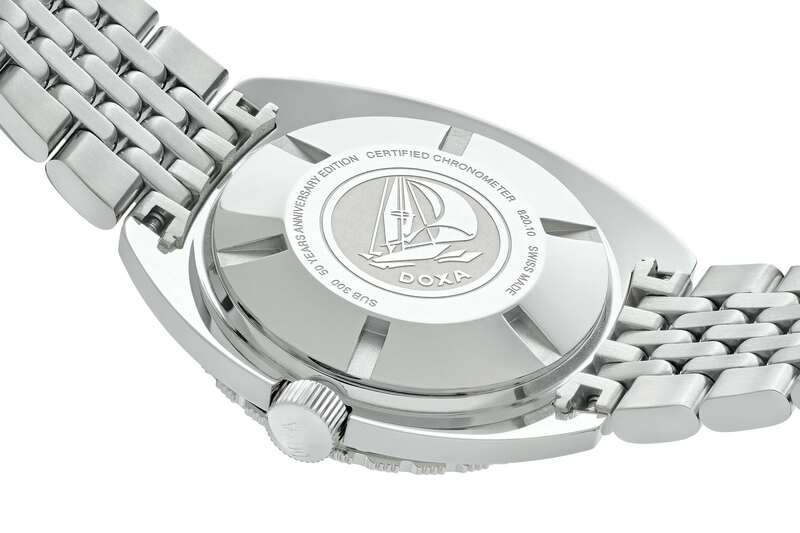 May we introduce: The Diver Professional. 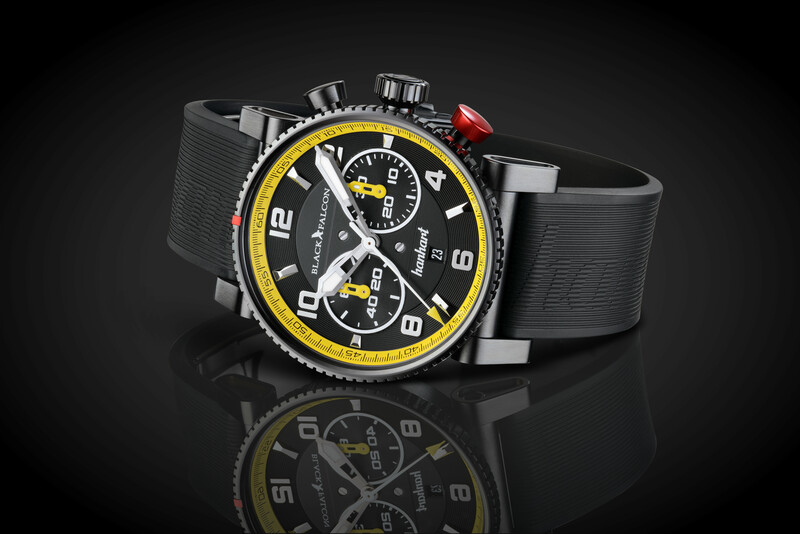 The Hindenberg Diver Professional was designed as a serious tool and dive watch. 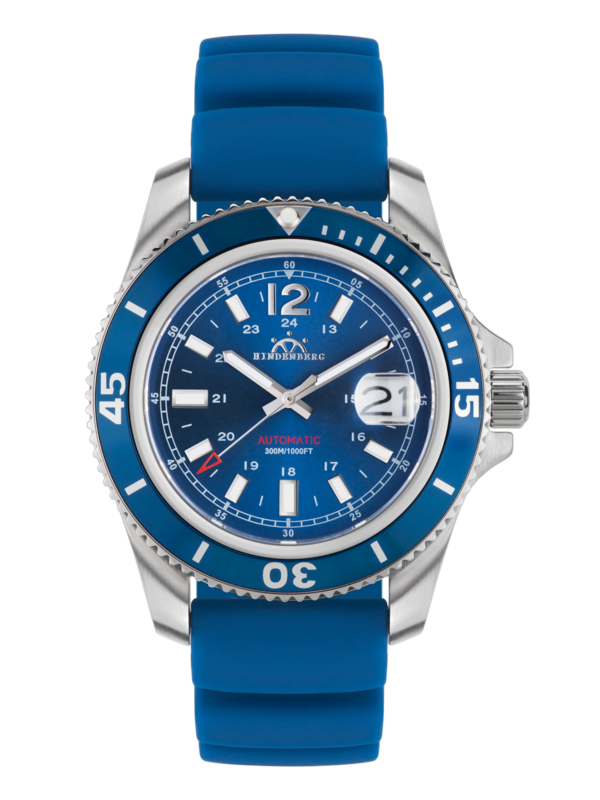 This watch conquers depth up to 300 metres which is significantly more than the average diver needs, nevertheless how ambitious and serious he may be. With this dive watch on the wrist one can calmly face the abyss. The case is made from stainless steel and the teethed bezel can be easily operated even with gloves. 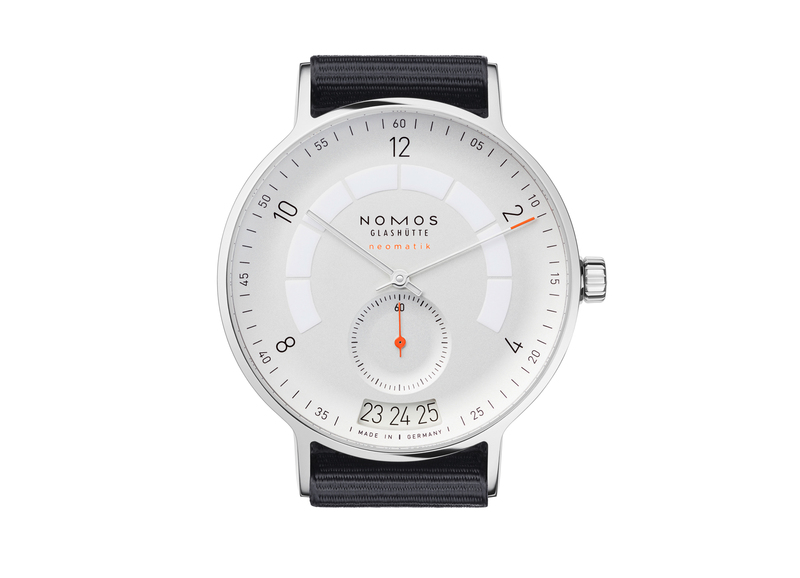 The dial comes with a clear design and a focus on optimum readability. 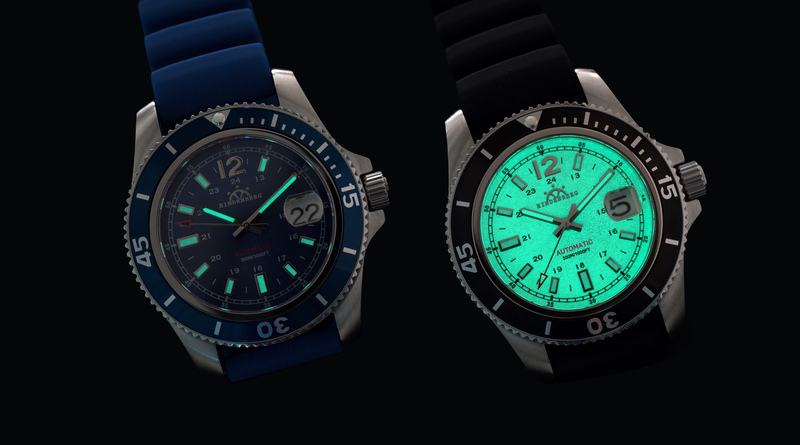 Hindenberg offers three different versions of the Diver Professional – with a white, black or blue dial. The indices are, just like the skeletonised hands, filled with lume, so the time can also be read in the dark. And in the white version, the whole dial glows in the dark. A big date window is placed at 3 o’clock and to enhance its appearance, Hindenberg has opted for a cyclops lens. 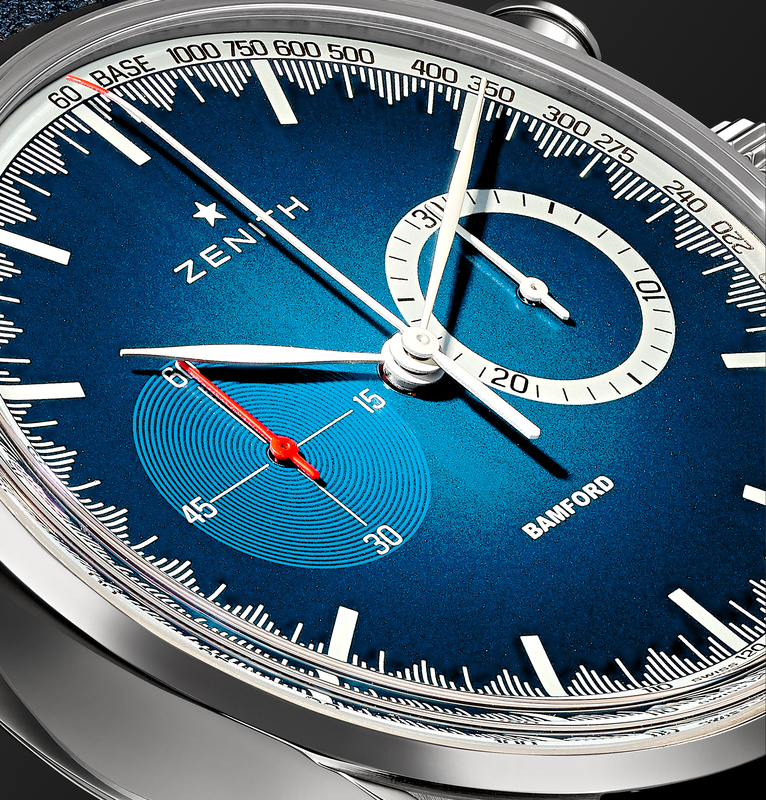 The tip of the second hand and the imprint “Automatic” in red add a welcome splash of colour to the dial. 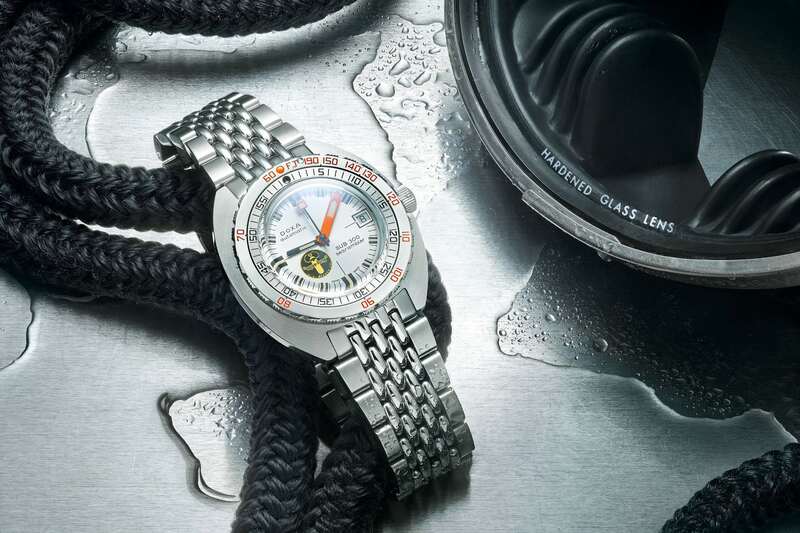 The Diver Professional also comes with a helium valve. 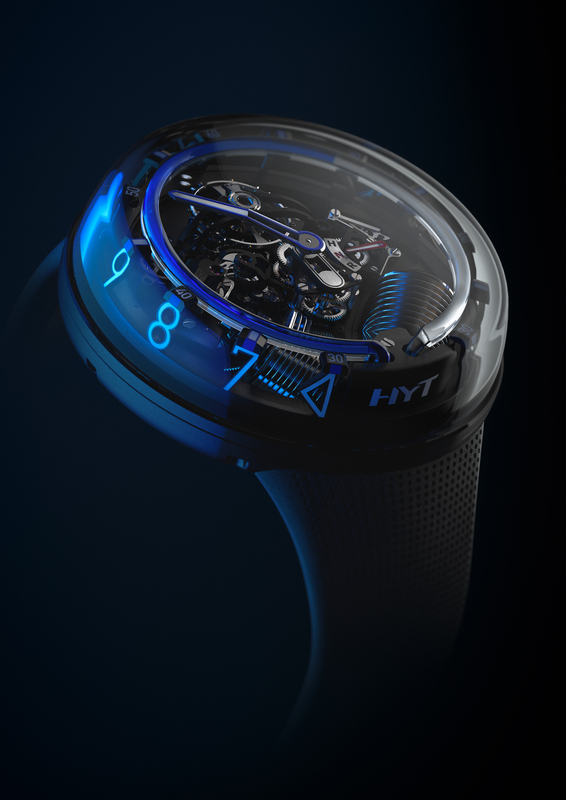 It ensures that potentially bottled-up gases like helium and hydrogen escape slowly when the diver rises to the surface, preventing the watch from being damaged. The valve functions fully automatic. 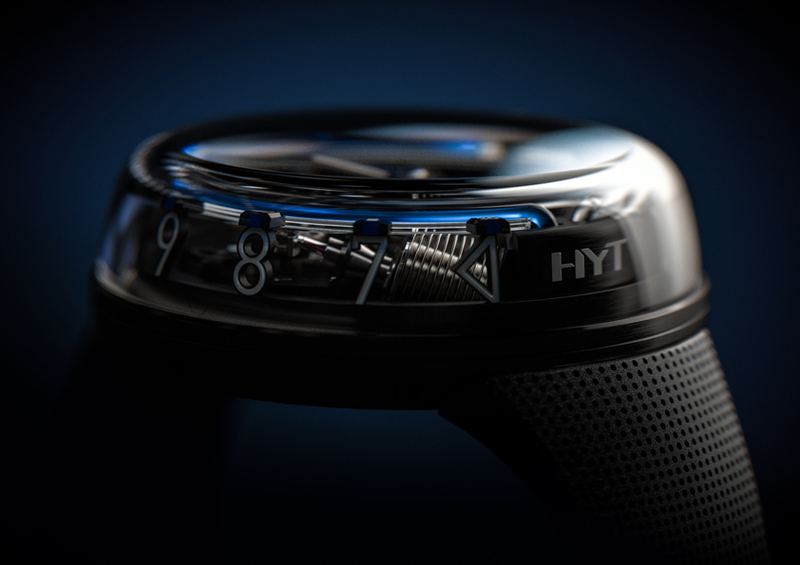 The diver’s watch is powered by the caliber H-17.430, a highly reliable automatic movement. 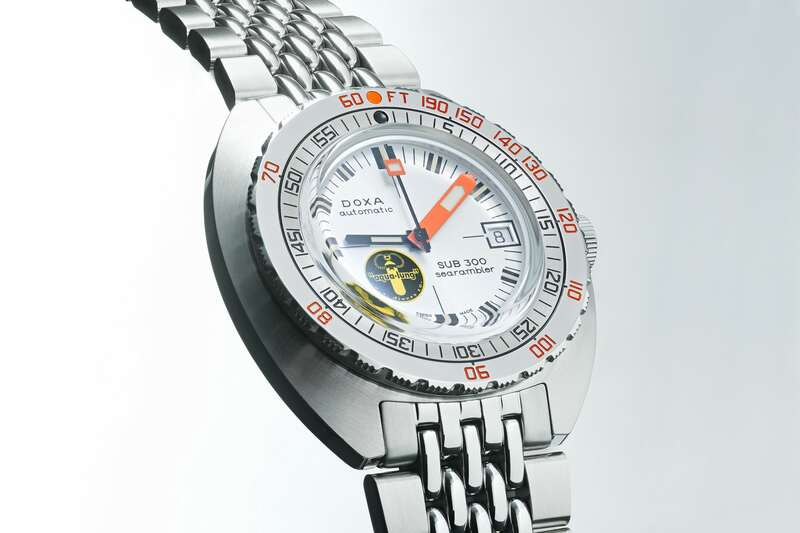 As for its measurements, the Diver Professional is not shy. 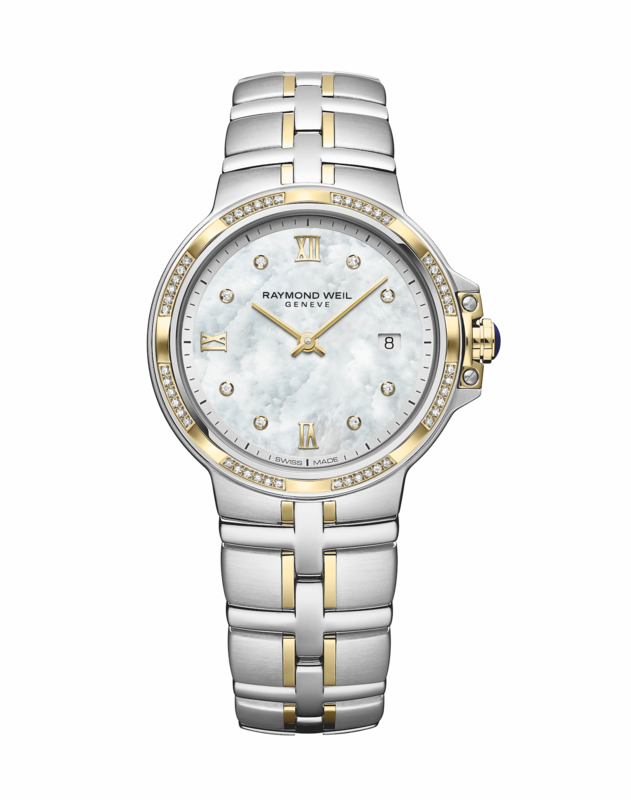 With a diameter of 43 mm and with 14 mm in height, this watch makes a statement on the wrist. On the other hand, it’s not so big that it would be unpractical to wear every day. It’s understated design contributes to that. With the Diver Professional, Hindenberg isn’t providing a dress watch (the Emperor or Ascender in the current collection are happy to do that job), but ever since the invention of business casual, a diver’s watch can be worn to the office as well as on the boat. 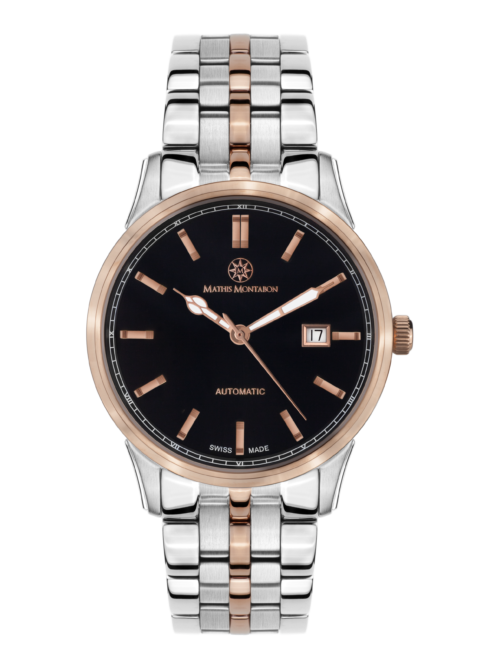 Hindenberg offers, like mentioned earlier, three different models, all fitted with stainless steel bracelets or rubber straps. 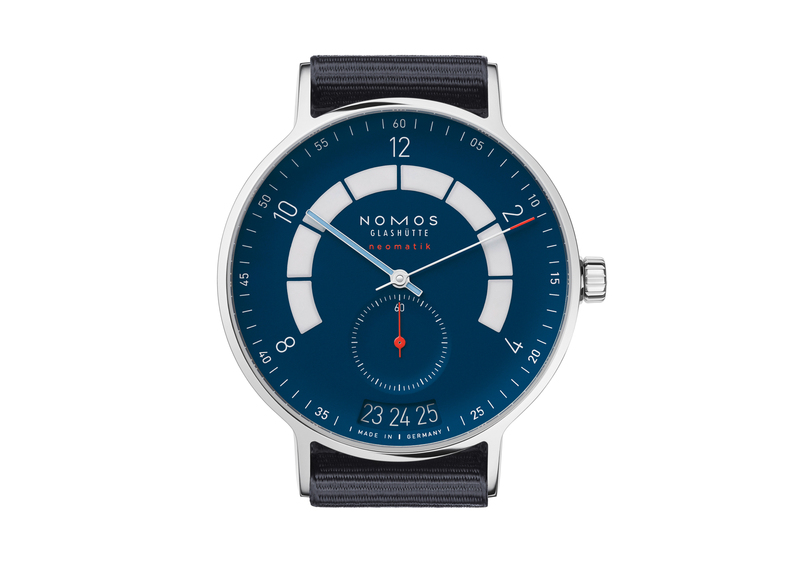 The blue version is completed by a bright blue rubber strap, matching the colour of the dial.